Is Cision becoming the WPP of PR software? MEMO to the old school PR curmudgeons: it’s not your grandma’s practice anymore. In a sign of the times, Cision — the official 800-pound gorilla in the media database space — announced the addition of Viralheat to its portfolio (the latter has been called a Match.com for enterprise CRM). 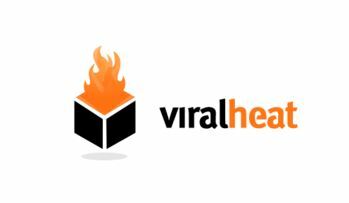 “This acquisition of Viralheat is a prime example of our commitment to expanding our social offering and providing innovative products and services to PR, communication, social and content marketing professionals,” Cision CEO Peter Granat said in a statement. Cision has already solidified its presence in the industry by merging with Vocus and acquiring other services like PRWeb, iContact and HARO. It would appear that Cision is intensifying its efforts to be the only game in town. But how will this new toy change the service?